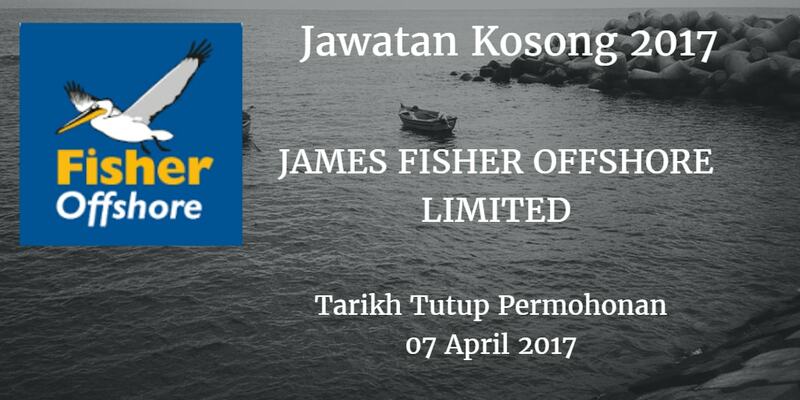 JAMES FISHER OFFSHORE LIMITEDJohor membuka peluang pekerjaan JAMES FISHER OFFSHORE LIMITED, terkini bulan April ,ini. Ensure all tenders and quotes are submitted in a timely and presentable manner. Cost estimation and build up to ensure expected profitability and job KP] are met. 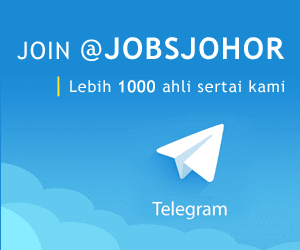 Fluent in English and Bahasa. Mandarin is desirable.